James McEnaney is a lecturer, journalist and writer who currently lives near Glasgow. He teaches English, Communication and Social Studies in a college in the city, having previously taught at Arran High School from 2011-2014. 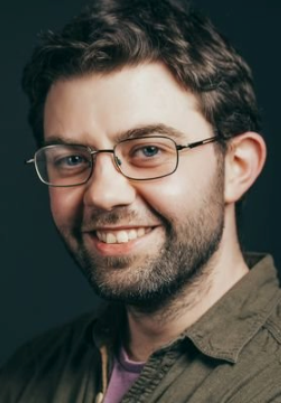 James specialises in investigative journalism with a particular focus on Scottish education, freedom of information and policymaking, and has worked with both traditional media outlets - such as The Herald and the Daily Record - and new media platforms including CommonSpace and The Ferret. He is also a regular contributor to the Times Educational Supplement Scotland, for whom he writes comment and analysis pieces. His international work includes an inside look at Bernie Sanders' 2016 campaign for the Democratic Presidential nomination and an investigation into La Gomera's recovery from a devastating forest fire. In 2017 he contributed to 'A Nation Changed? : The SNP and Scotland Ten Years On' for which he produced a chapter on Scottish schooling. James has also been a keen motorcyclist for more than a decade. 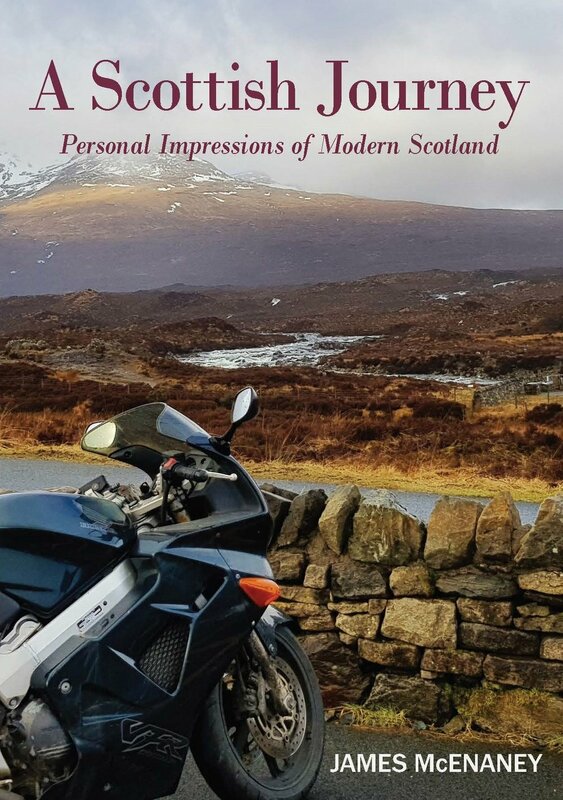 He has travelled extensively throughout Scotland in this time and has also journeyed through western Europe. Look at the website for A Scottish Journey and James' blog.